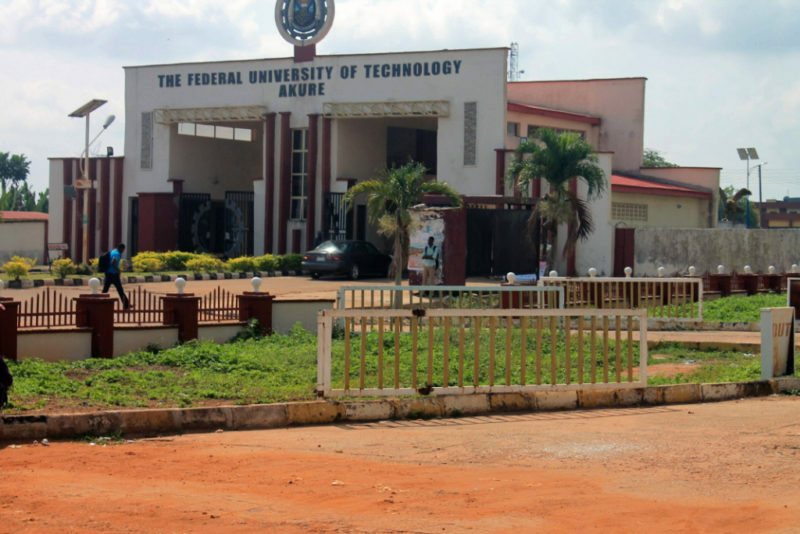 Federal University of Technology, Akure (FUTA) has started selling their Post UTME admission screening exercise application forms for the 2018/2019 academic session. The FUTA post UTME form can be obtained online and the screening exercise has been scheduled as detailed on the webpage accessible via the link below. To be eligible for the FUTA post UTME screening exercise, you must have chosen FUTA as the first choice of University and you must have scored 180 and above in the 2018 UTME. (a) Candidates seeking admission to the University for first-degree courses must obtain and complete the Joint Admissions and Matriculation Board (JAMB) forms and take the examination. (b) For admission to all courses, candidates must satisfy the admission requirements of the University. For some courses; additional School/Departmental requirements have to be satisfied. (c) New Admissions will normally be made only in September/October every year. (d) At the time of registration at this University, each candidate will be required to present the originals of the certificates or any other acceptable evidence of the qualifications on the basis of which the offer of admission has been made. (e) If it is discovered at any time that a candidate does not possess any of the qualifications which he/she claims to have obtained, he/she will be expelled from the University. (f) Students shall, on admission pay to the University, all the fees prescribed by regulations. i thought futa annonced again that there will be another utme exam, and that all those that chose futa or not eligble as long as they score 180 and above. So the question is what happens to those who did not chose that course in jamb but have the right combination. They are also good to go! It has to be a course chosen in JAMB.. Please, student who didn’t choose FUTA at Jamb are they also eligible for the exam? Dan, you’re welcome. More info will be coming your way soon. When the admission for Direct Entry is announcced by FUTA, Opeyemi.